For over 50 years, our award-winning oceanfront campground has welcomed happy campers from all over the world. 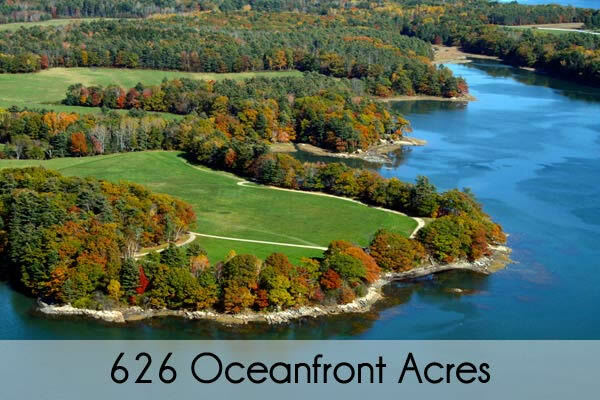 Spectacular views of farmland and ocean make you feel far away from it all. Our location just five miles from I-295, downtown Freeport, and L.L.Bean means that great shopping and restaurants are only minutes away. 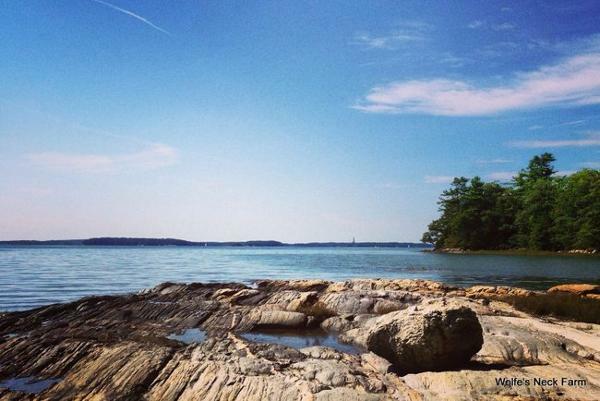 Over 130 pet-friendly campsites wind along the shoreline, through forests and along fields. 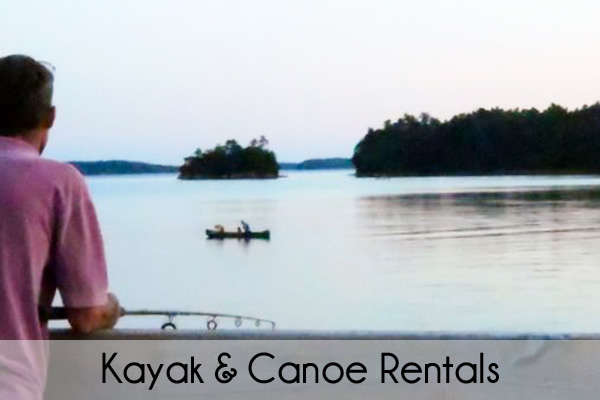 A tents-only area, electric/water sites, and three oceanfront cabins offer a variety of camping options. Campground fees support our nonprofit organization, Wolfe’s Neck Center for Agriculture & the Environment, and our mission to transform our relationship with farming and food for a healthier planet. Kids love taking part in our week-long Farm Camp, as well as visiting our barnyard animals and exploring our shoreline. Guests enjoy exploring the Center’s 600+ acres, with miles of nature trails and organic gardens to visit. 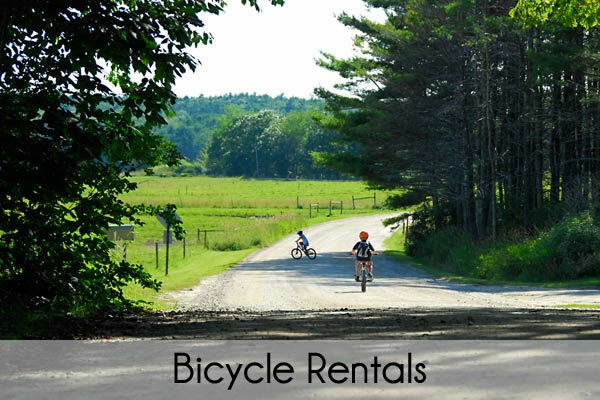 Kayak and bicycle rentals round out our activities, and our Farm Café offers farm-fresh specials, pizza and more.